This week is about one figure and one figure only – the odd little guy known as Yosaku. He has random jobs in the storyline but I find him quite an amusing character. In fact, I love this odd little guy. Someone create a custom please! 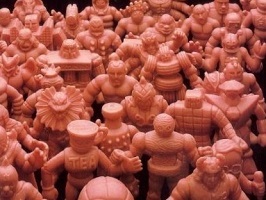 Normally, when it comes to Kinnikuman figures, there are at least a couple of different sculpts or lines/brands which include that character. In the case of Yosaku, there is one and only one – the SD Kinkeshi line. He is arguably the most difficult figure to obtain in the set. I searched for a long time just to find this one and, as you can see, he’s missing the weapon that usually accompanies an SD Kinkeshi figure. I am certain I will likely never locate it. 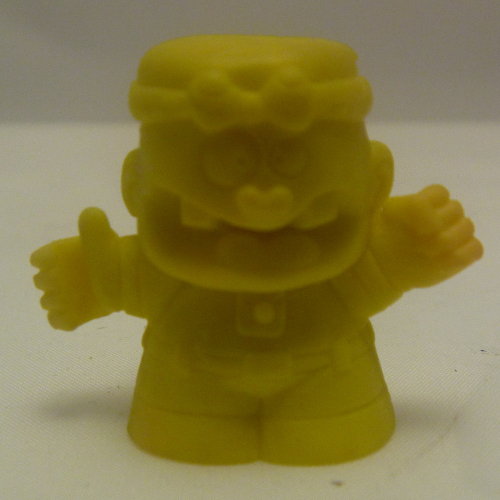 There is one more figure in the SD Kinkeshi line that shares the same characteristics as well. 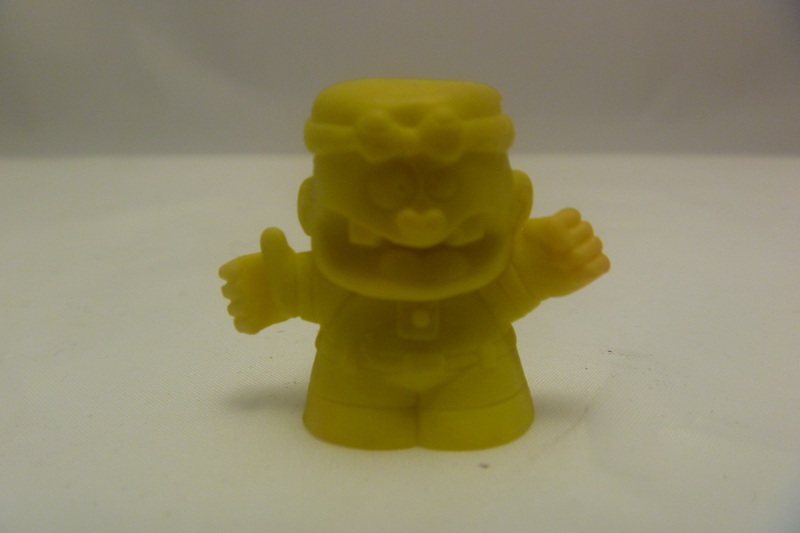 I would talk about that figure today too but I have never seen one for sale so Yosaku is it. There isn’t a whole lot more to say about Yosaku. How long can one talk about a single figure anyway? I don’t regret a MMMM entry about one figure, Yosaku is an important character when it comes to the humor in the Kinnikuman storyline, he deserves his short time in the limelight. Next week is MMMM #50 and I have something a little special in store to celebrate. I promise there will be more than one figure showcased! This entry was posted on Monday, September 8th, 2014 and is filed under UofM News. You can follow any responses to this entry through RSS 2.0. You can skip to the end and leave a response. Pinging is currently not allowed.